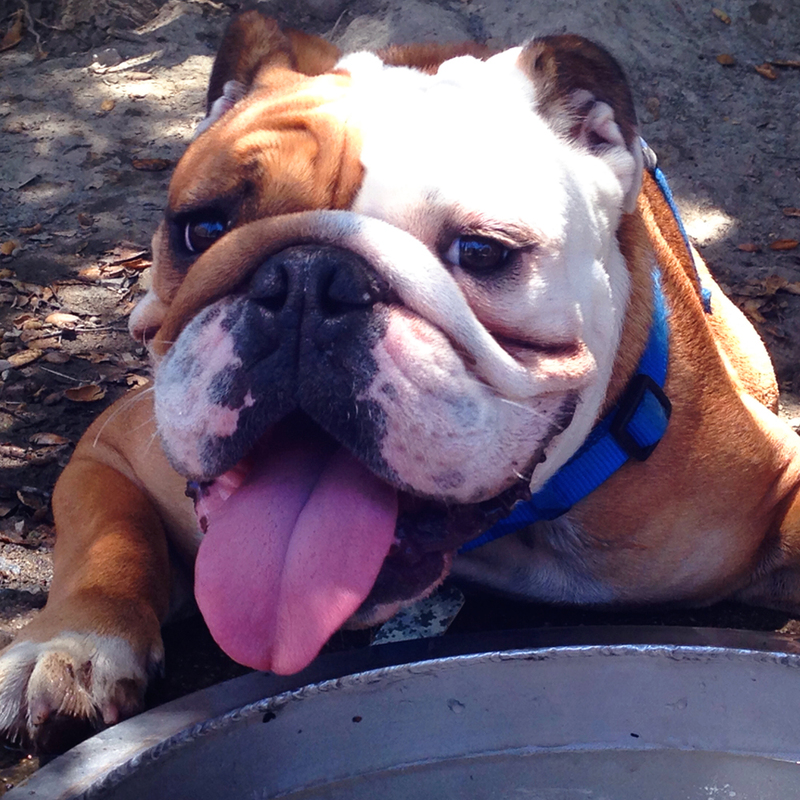 Every dog needs daily activity and if a walk is the best fit, we have you covered. 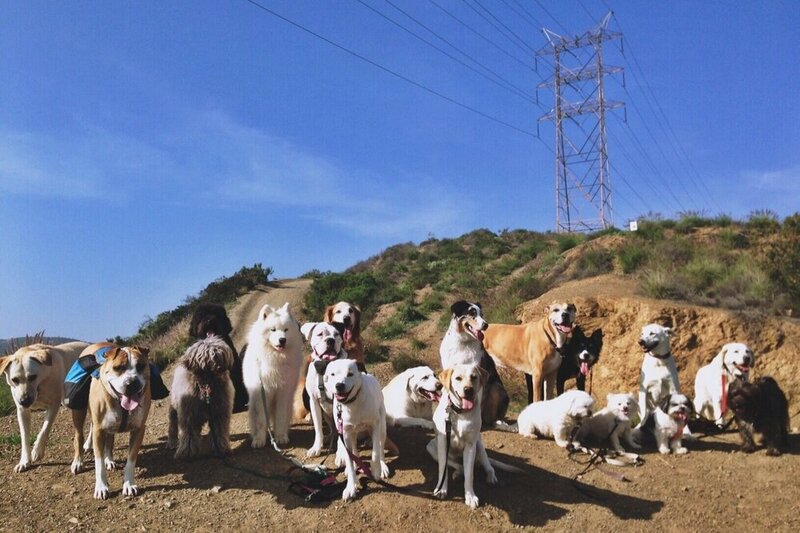 For medium to high energy dogs, a pack hike in the LA hills is the best exercise. A cozy and safe place to leave your dog for the day when life gets busy. Your dog can stay with us, or we can stay with your dog when you need to go away. The Dog Hiking Club’s sole mission is to create an environment in which dogs can flourish and be in their most natural state. We pride ourselves on improving our pups physical and mental health through exercise and socialization surrounded by nature and fresh air. Not only do we guide our pack with protection and strong leadership, we provide lots of fun and love for all our furry friends. "Elisa is an amazing loving & enthusiastic dog trainer/hiker. Her energy level and patience is endless and my dog always return exhausted and happy. Thank you for everything!" Growing up in the South of Brazil on a farm, Elisa Barquete developed a profound passion and extensive knowledge of animals of all types. From sheep to chickens to horses (and of course, canines) Elisa learned from her grandmother how to care for and tend to these creatures who would soon become a part of her every-day adult life. At the age of 9 to 17 she was working with horses on a different and competitive level as an equestrian. During this time, her respect and admiration for this majestic animal deepened and strengthened and soon lead to the ownership and training of her favorite animal, dogs! At 19 years old, Barquete made a huge leap of faith and moved her entire life to Los Angeles, where it never truly felt like a home until she surrounded herself with her best friends, dogs! 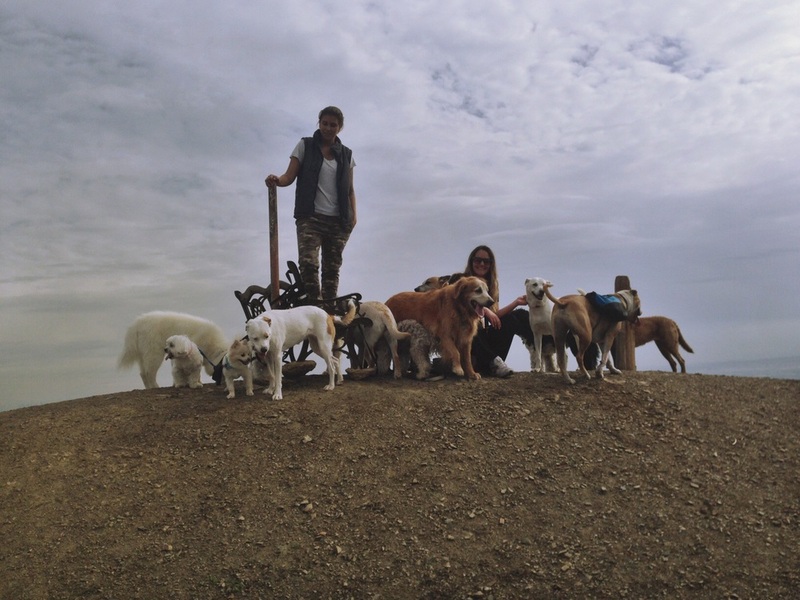 Elisa partnered with and learned from the best dog trainers and hikers in the LA area who taught her everything she knows and values today as the owner of her own club, The Dog Hiking Club! In order to ensure that all of our dogs and hikers are safe we prescreen new members. You will be asked to fill out a form with some basic information and a member of our team will be in touch. Thanks.